Coming over to Rice Village? Here's some information you should know. Rice Village, also known as The Village, has long been considered as one of Houston's oldest and best-loved shopping, dining, and nightlife destinations since the 1930s. 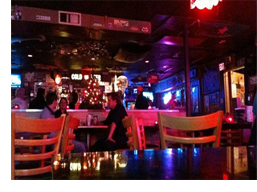 The Village has a throbbing nightlife because of its proximity, just two blocks, to the Rice University campus. Thus, various bars and party venues, mostly frequented by college students and young professionals, can be found in the area. Rice Village is home to dozens of bars and clubs, ranging from dive, sports, to the more cozy and chic bars, to choose from. There are also restaurants specializing in food from all over the world. 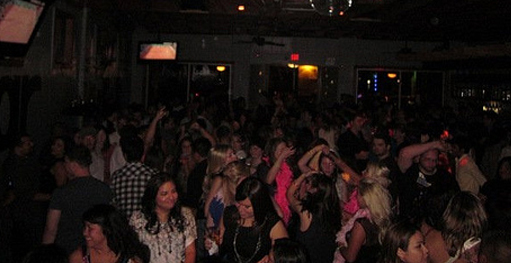 If you are a party goer or a bar hopper, you will surely love what Rice Village has to offer. With a variety of bars and party venues to choose from, you will surely never go bored in Rice Village. RiceVillageBars.com is your online source for information on the different bars around the area. Here, we provide a quick view of the different bars and their characteristics and designs so you will get to decide which bar fits your mood. Don't waste time going from one bar to the other. With RiceVillageBars.com, you will find the bar that you want with just a few clicks of the mouse.